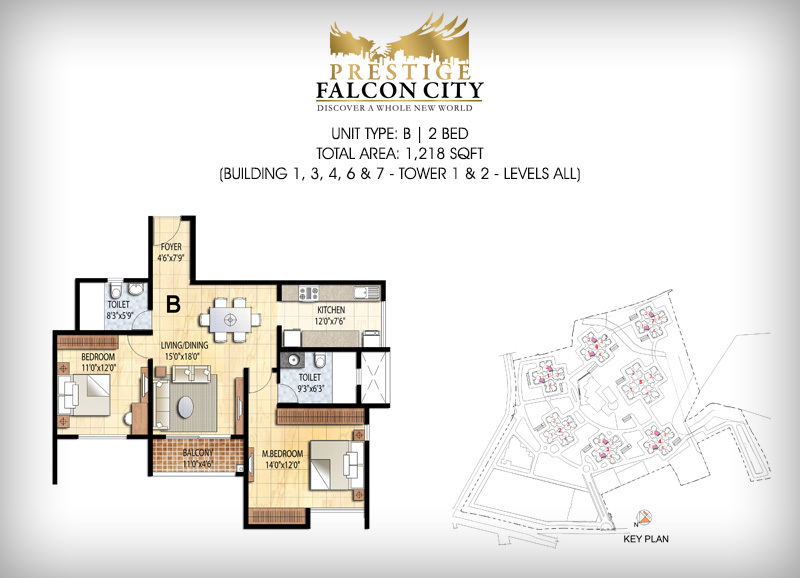 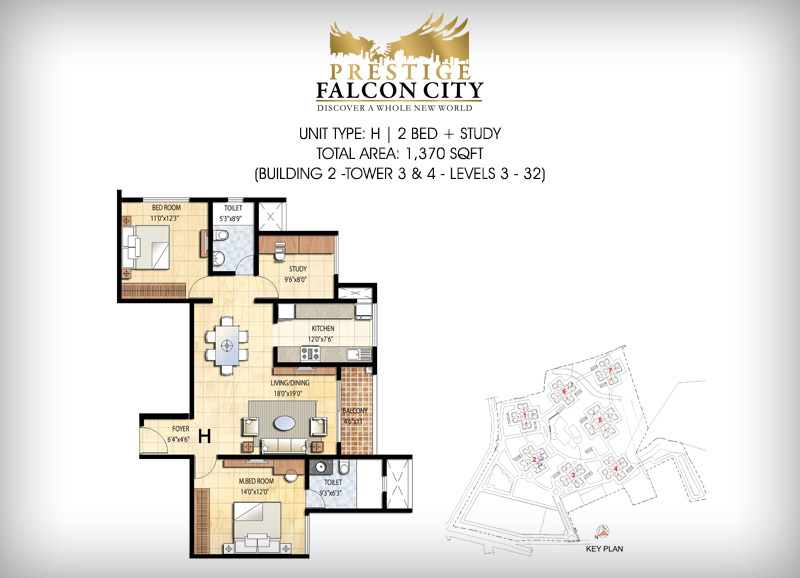 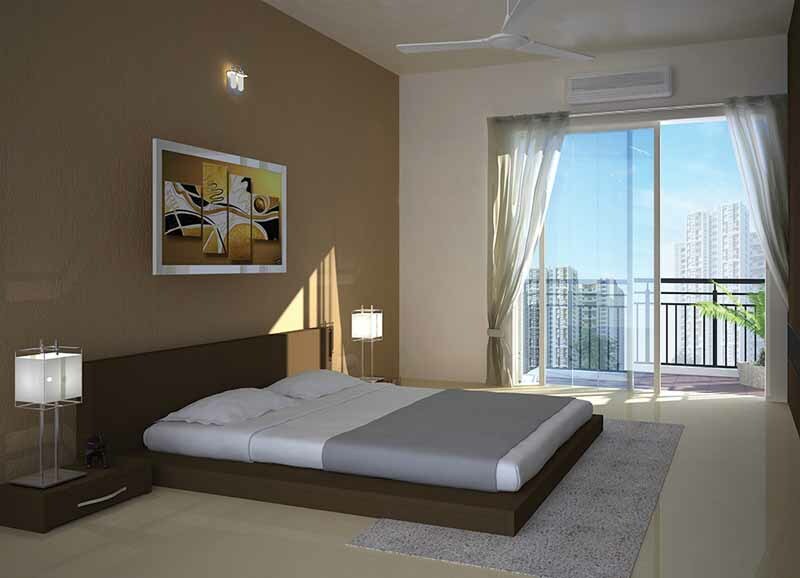 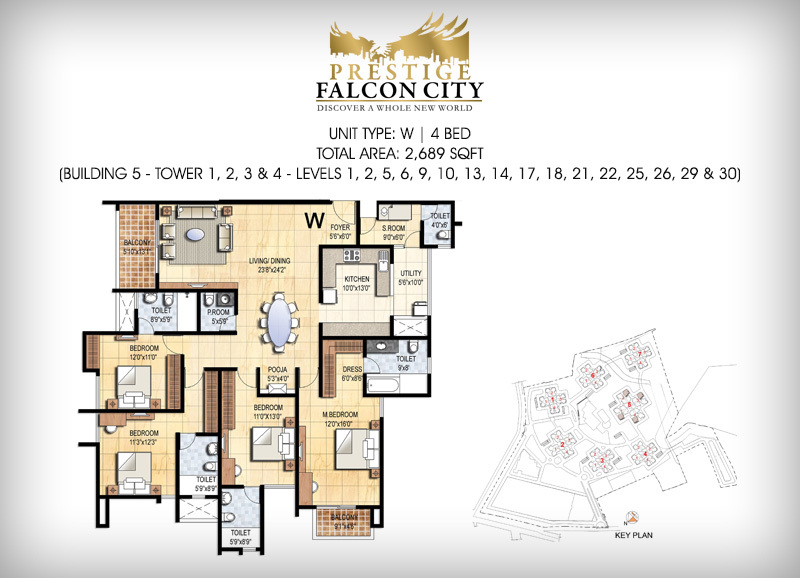 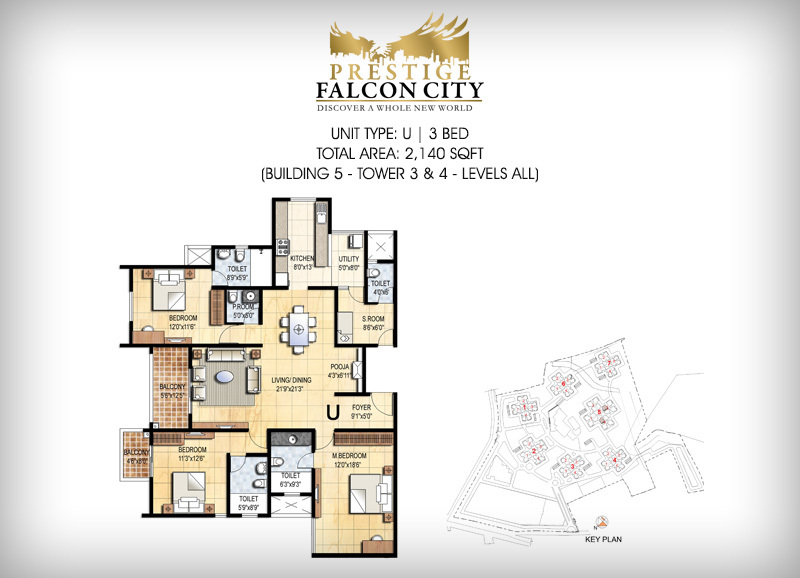 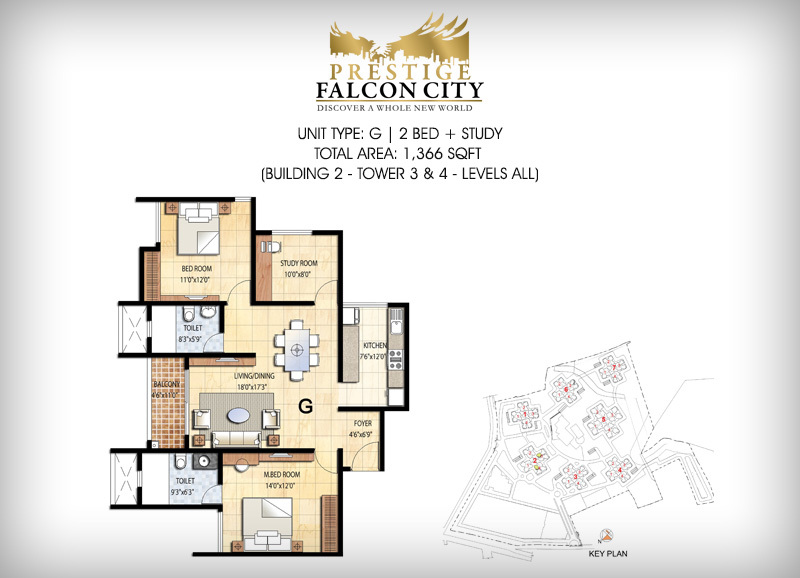 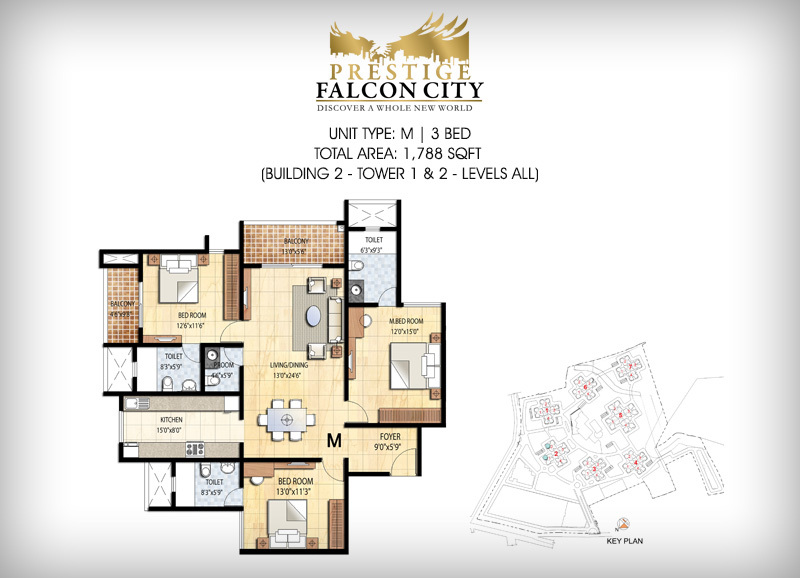 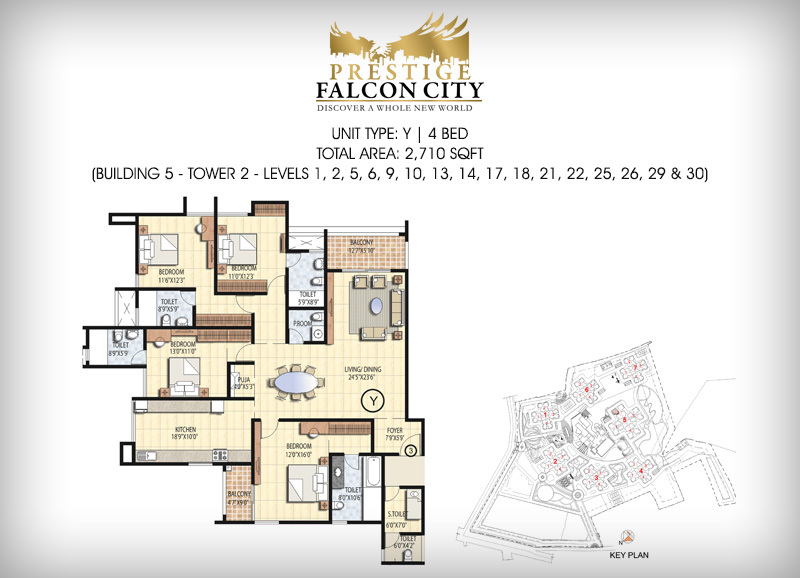 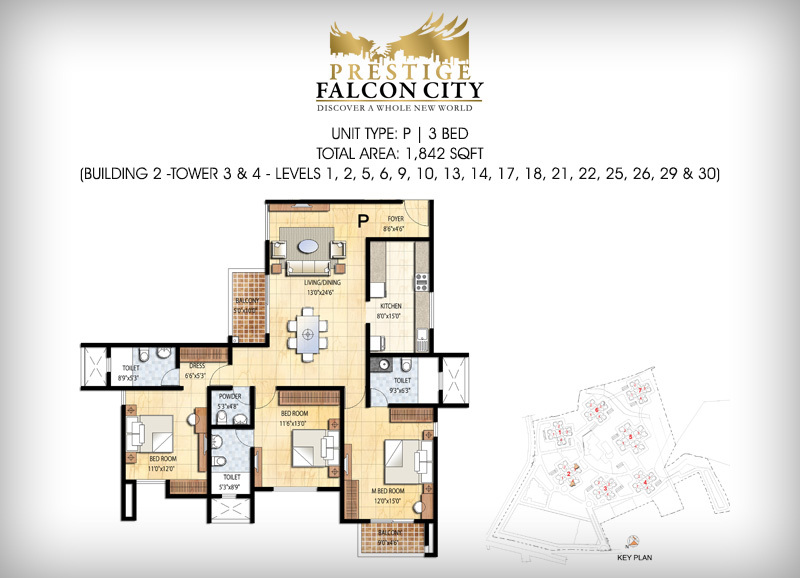 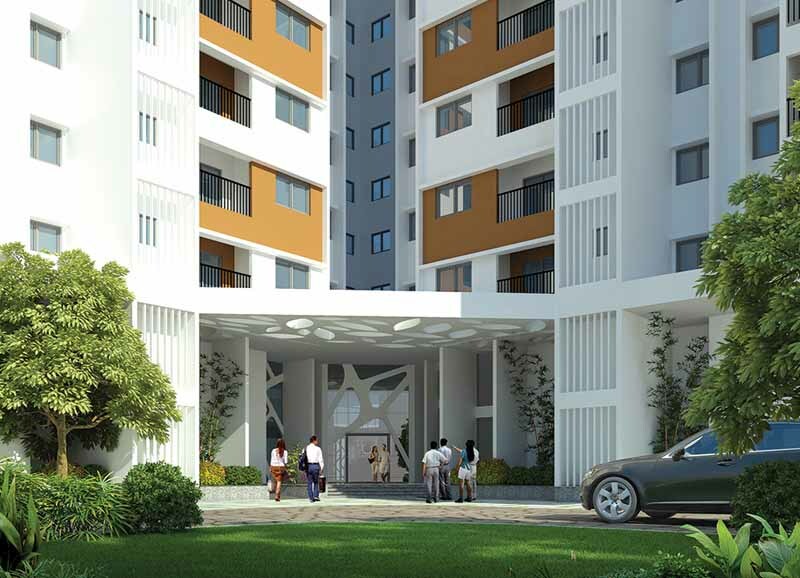 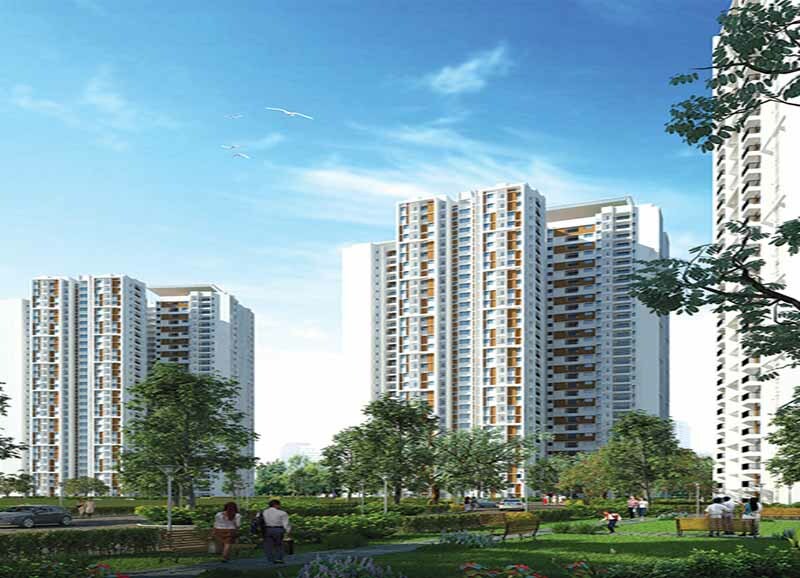 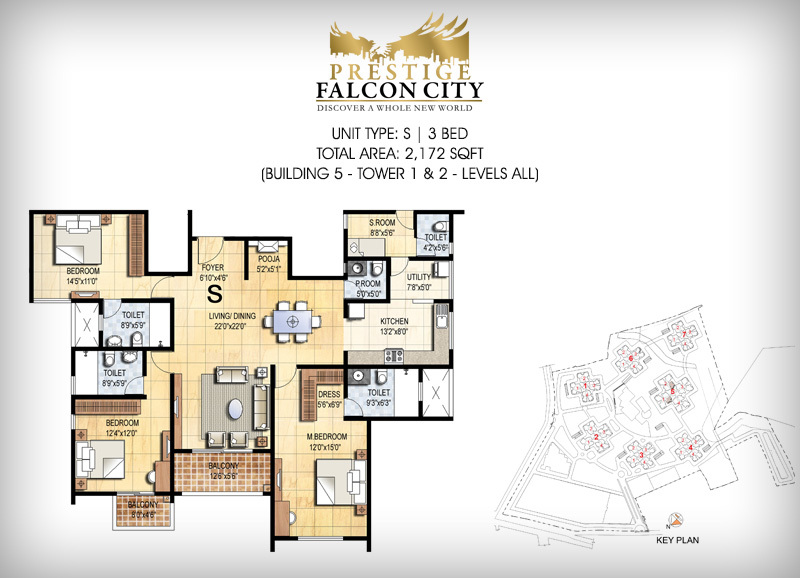 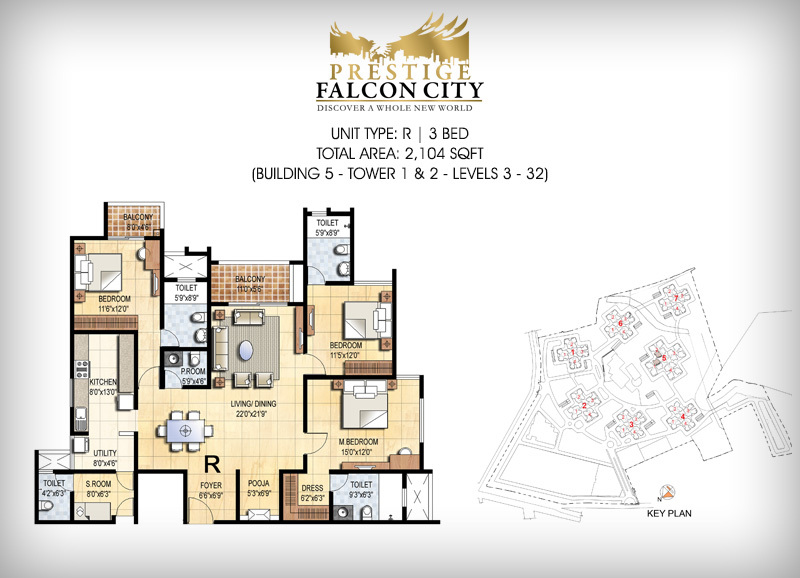 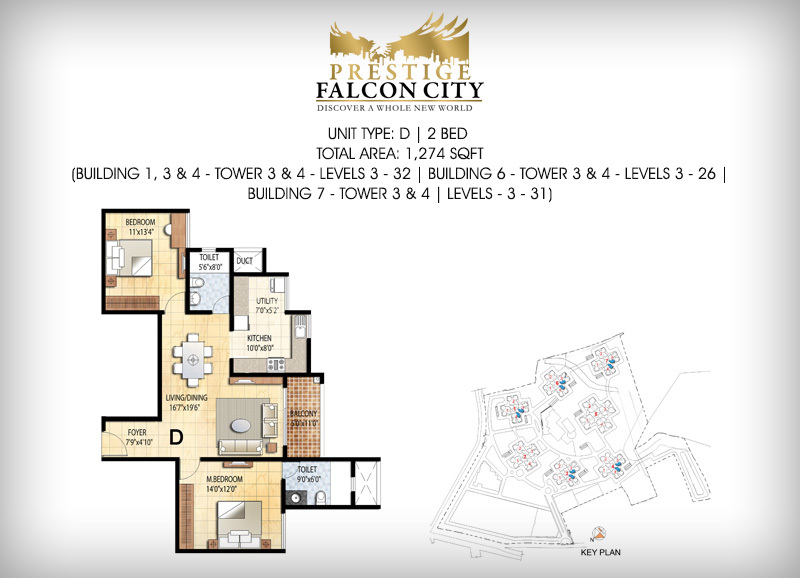 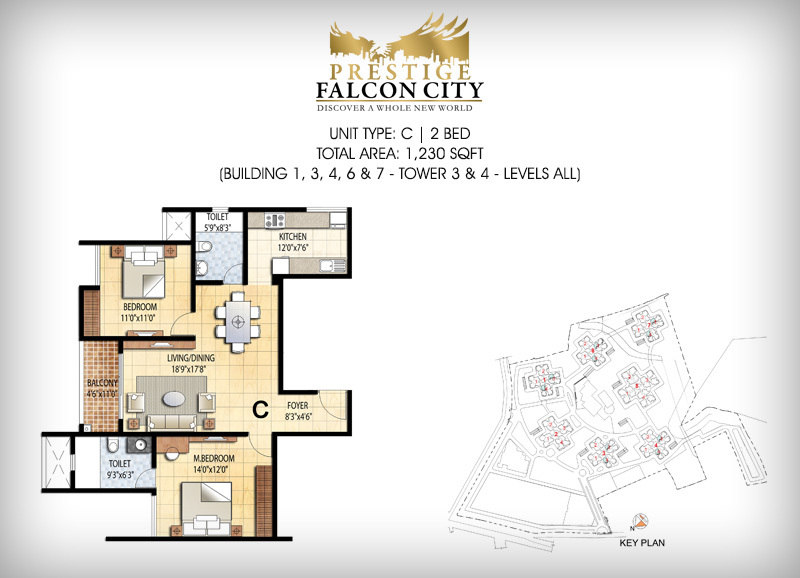 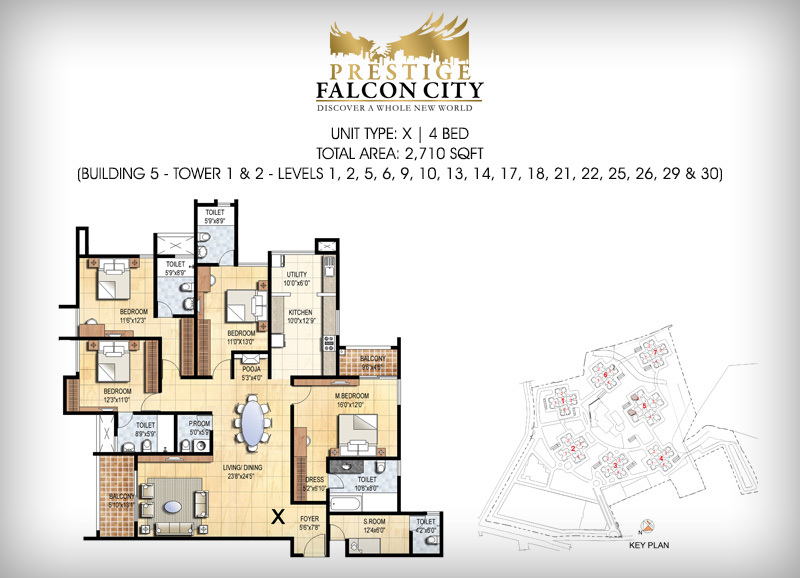 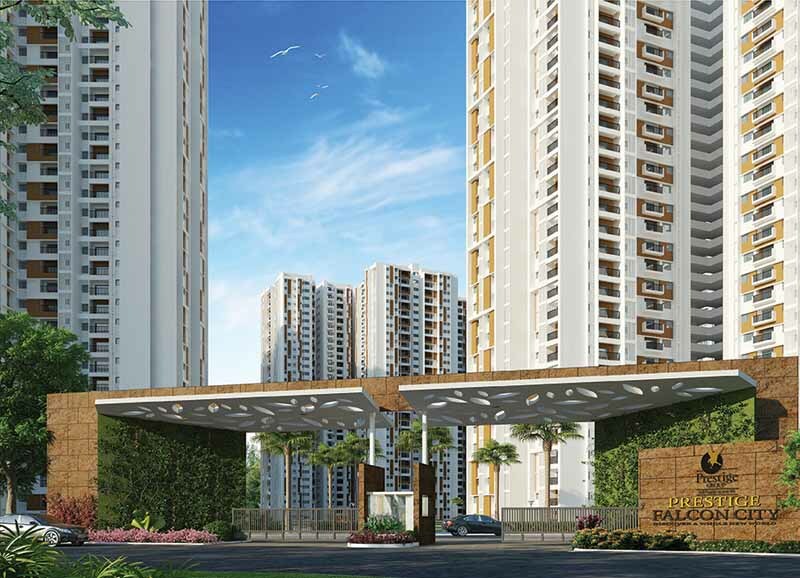 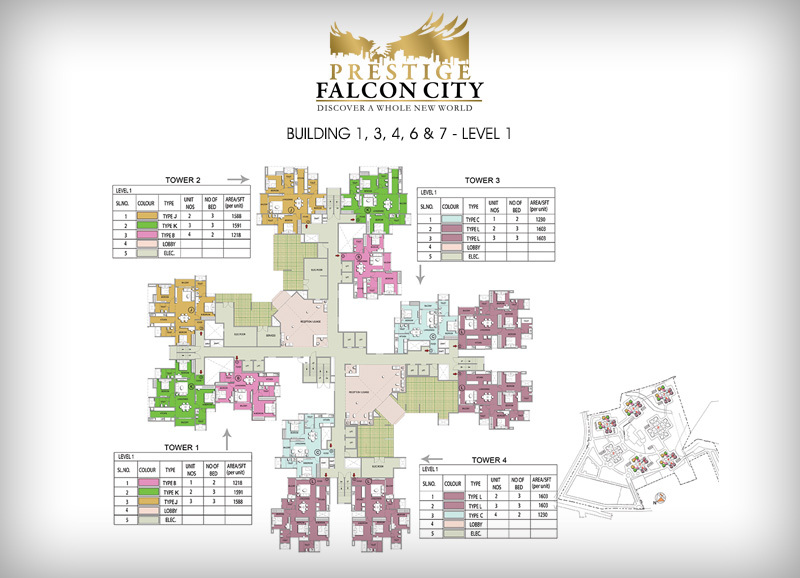 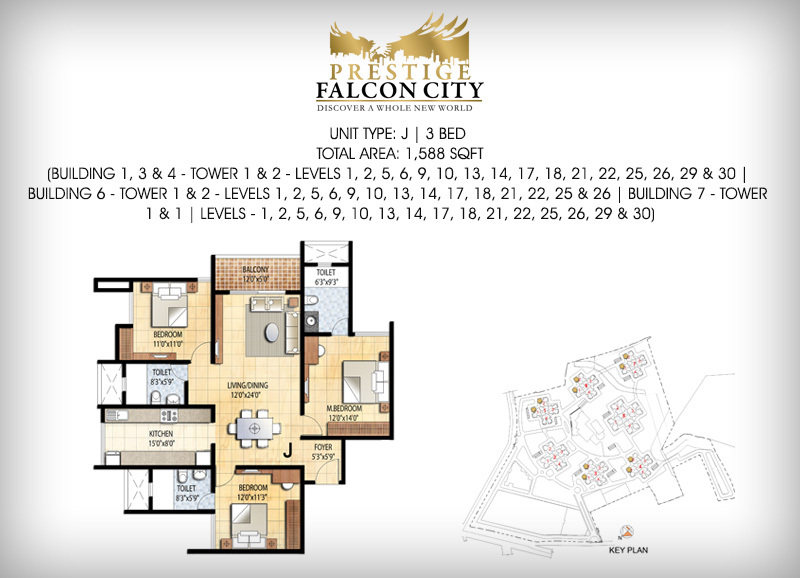 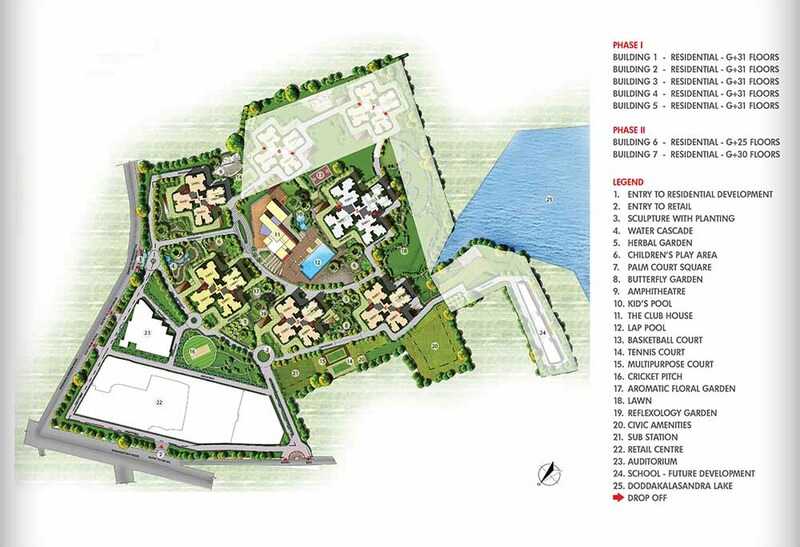 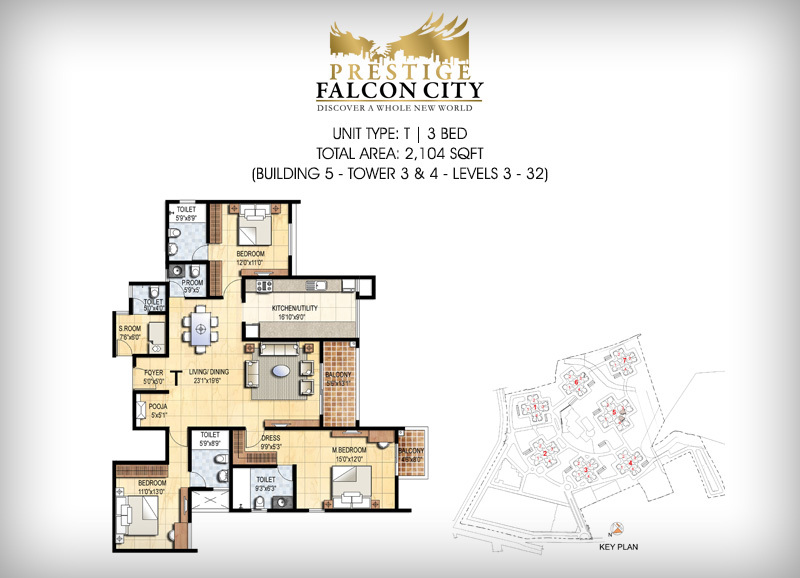 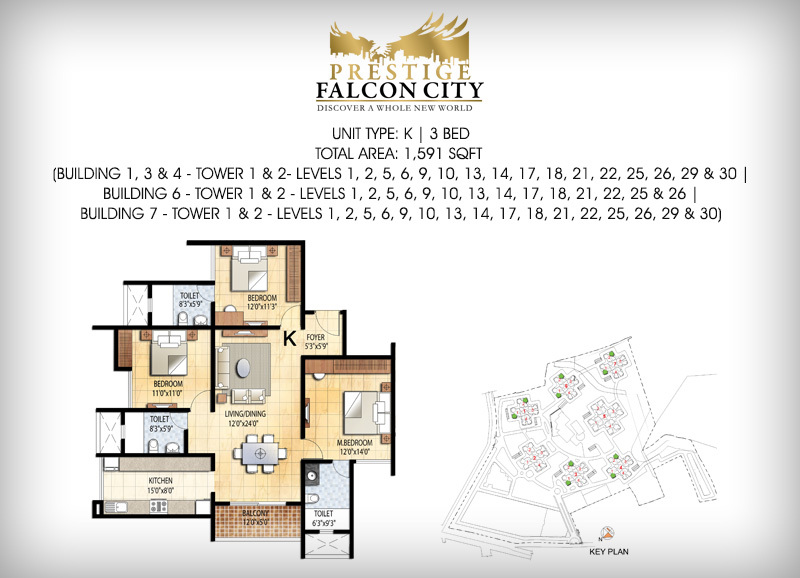 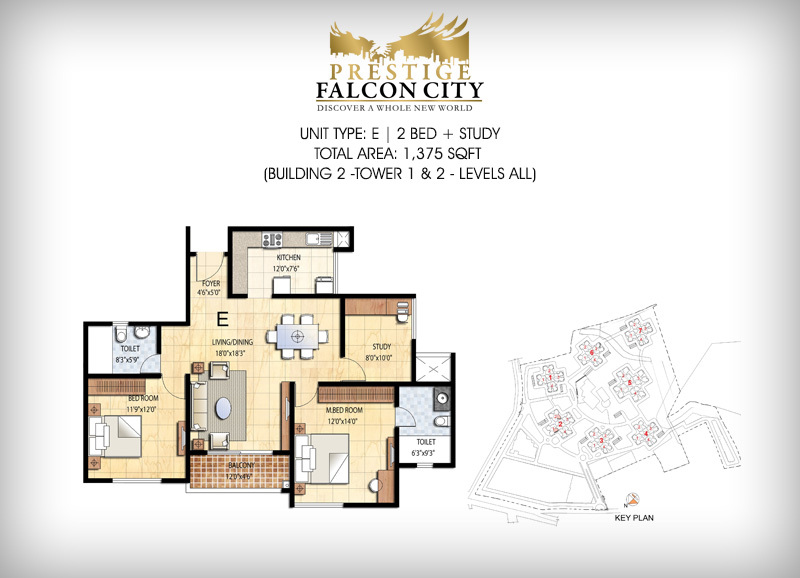 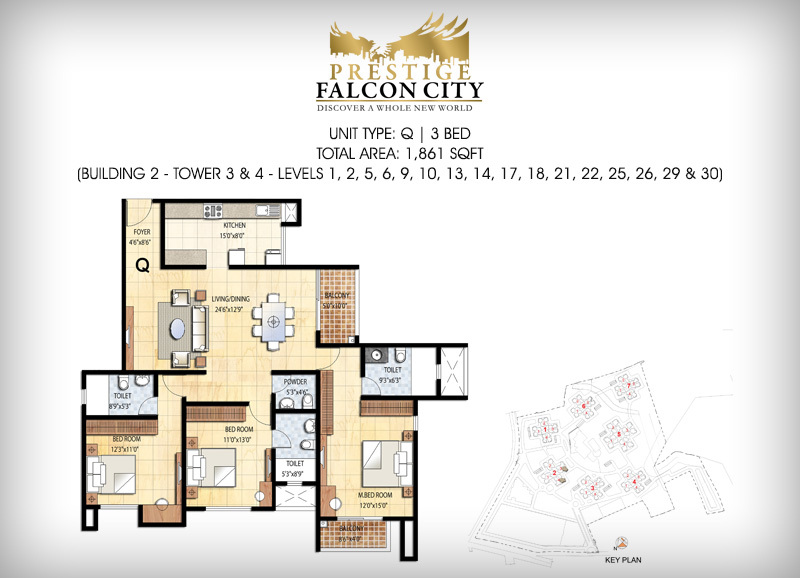 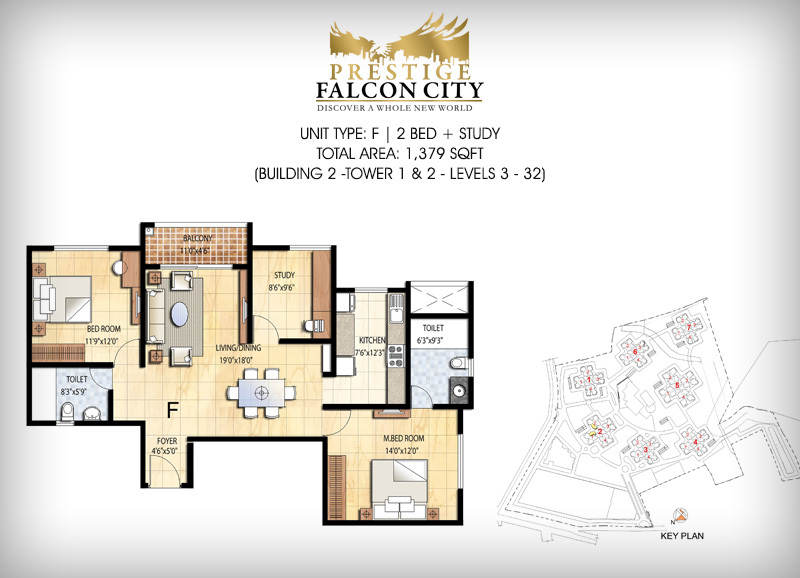 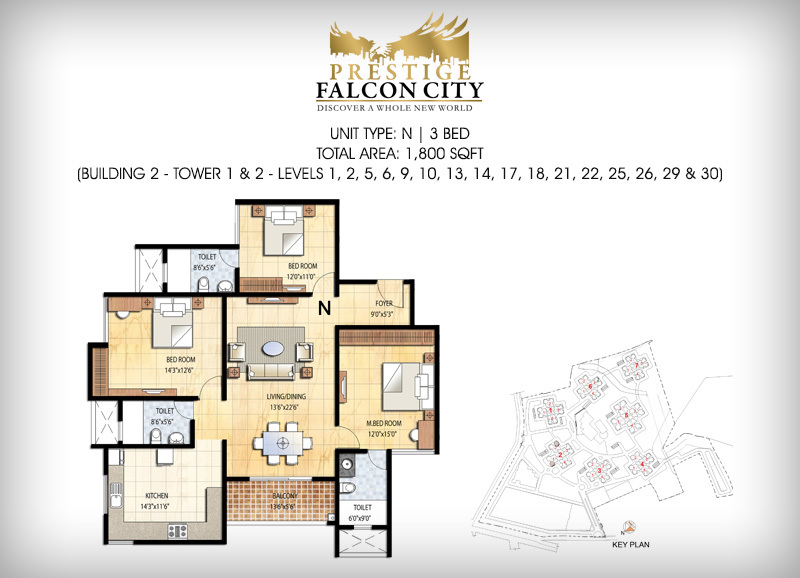 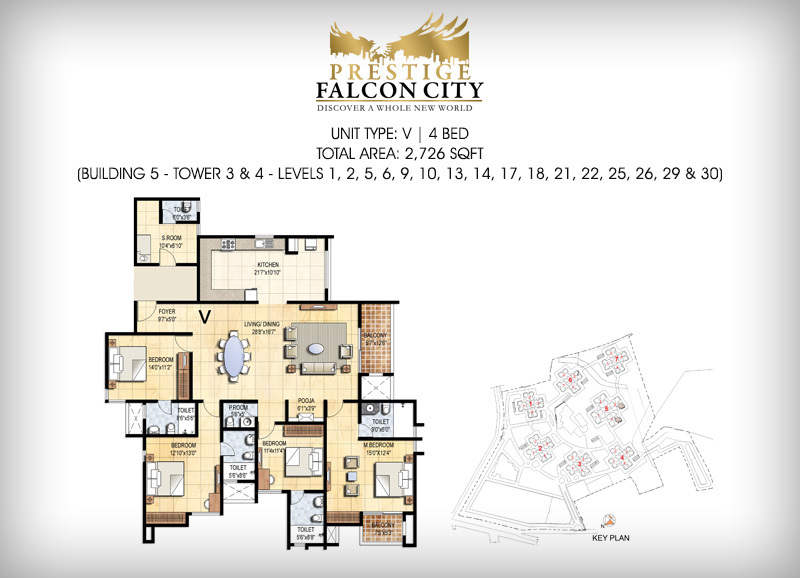 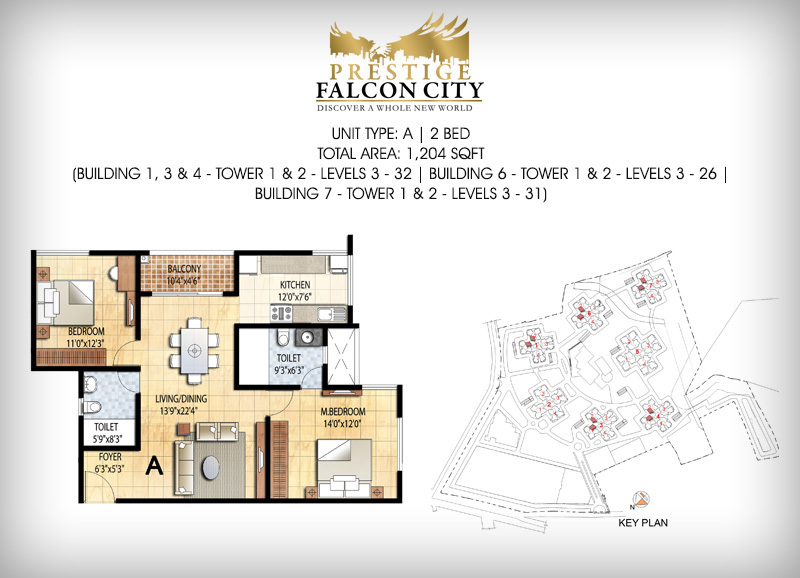 When you make Prestige Falcon City your home, you will be living in of one of the best developments in South Bangalore. 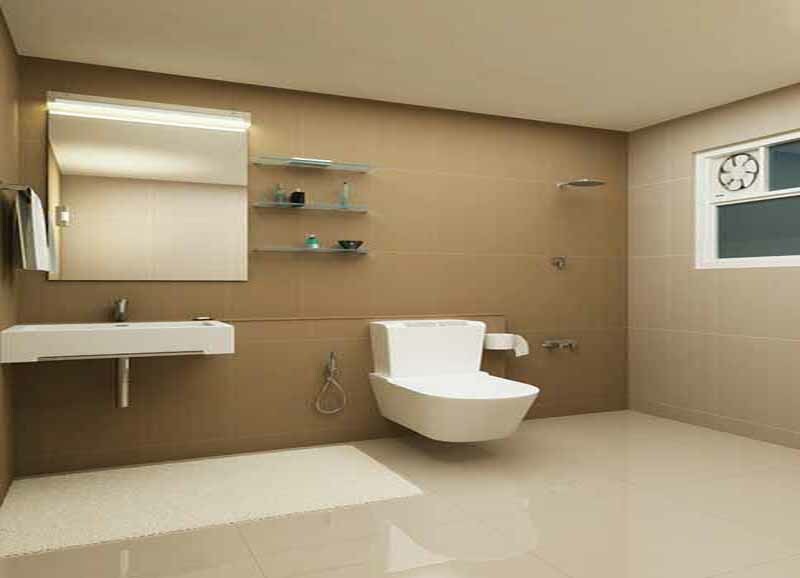 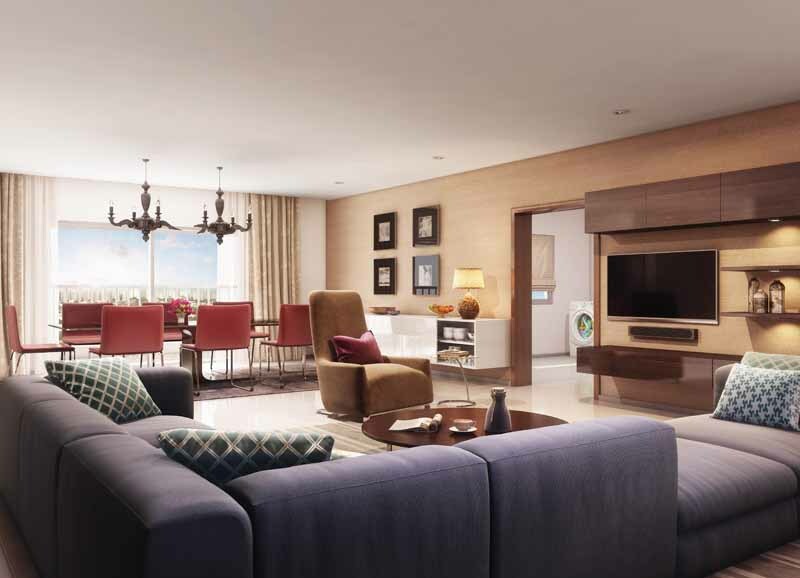 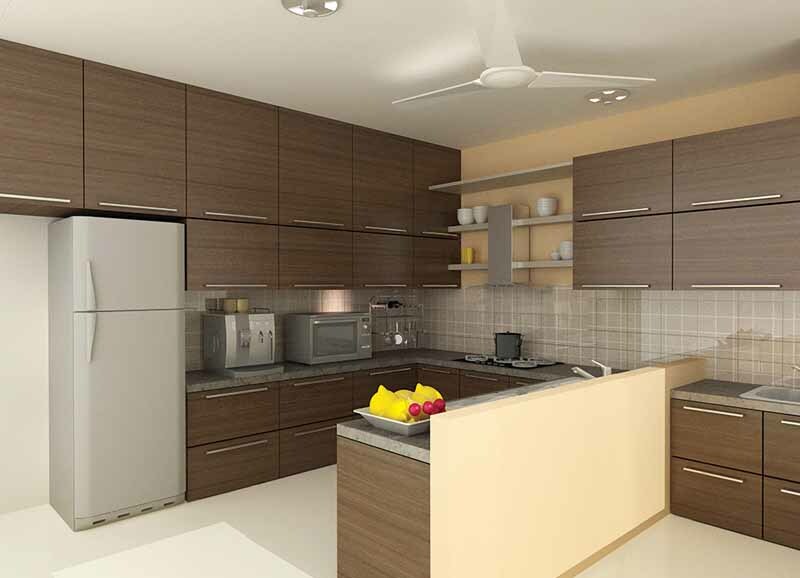 This state-of-the-art compendium of high-rise towers comprises a conglomeration of 2,520 world-class apartments. 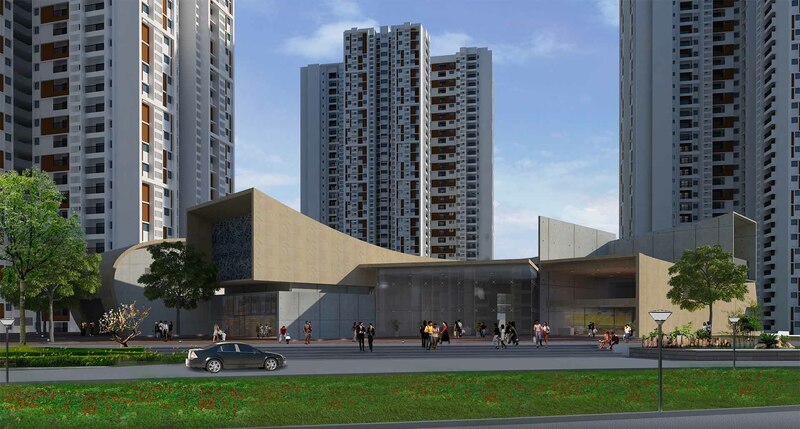 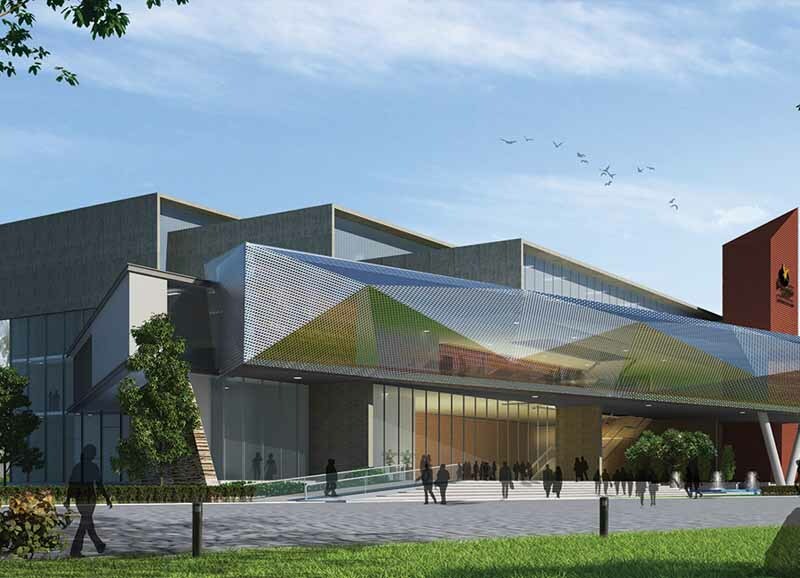 Added to that is a massive retail area and the largest Forum Mall in Bangalore, all conceptualised by Prestige. 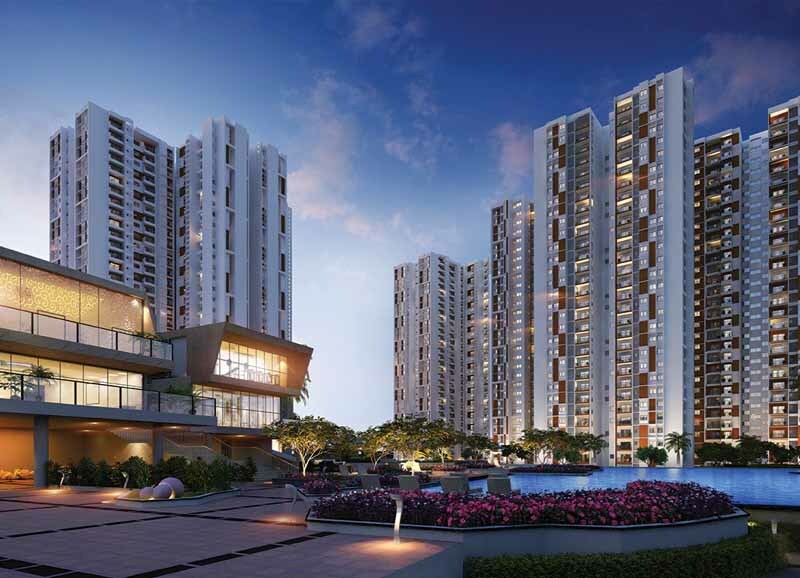 Home to a sprawling clubhouse, an entertainment zone & a huge cultural & convention centre; every feature is benchmarked with the global best, to offer a life that is rarely obtainable elsewhere. 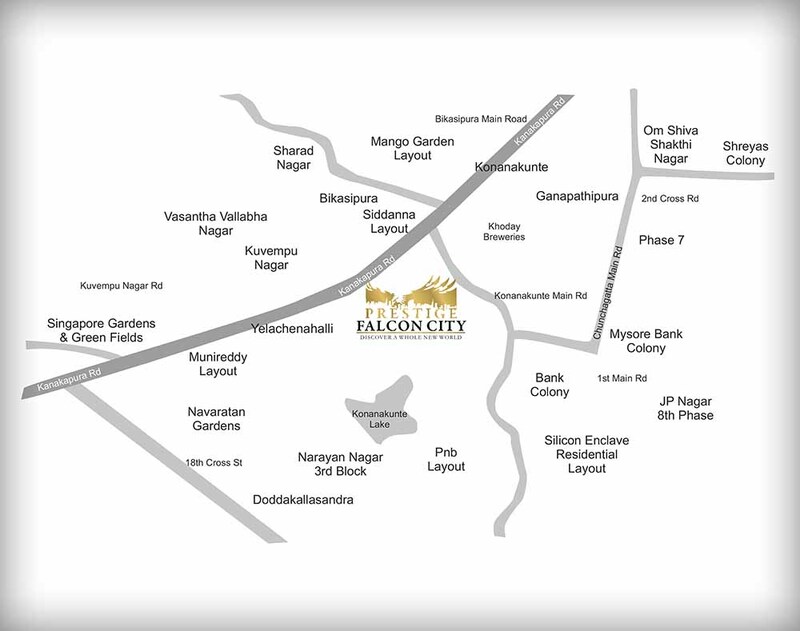 Explore this micro-site to find out everything you wanted to know about this new Prestige Project on Kanakapura Main Road and discover more about a home that's been drawn from your mind. 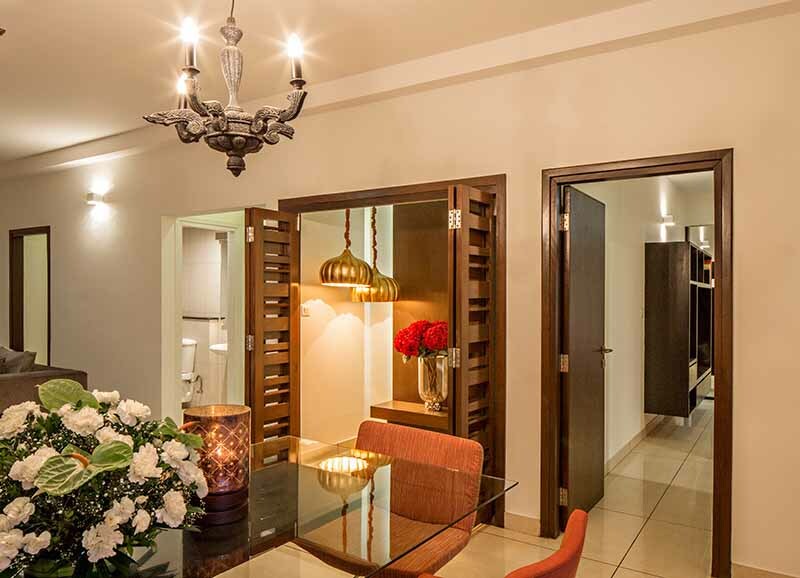 Also, make sure you submit your details in the 'Contact Us' section at the bottom of this page, so that one of our executives could get in touch with you. 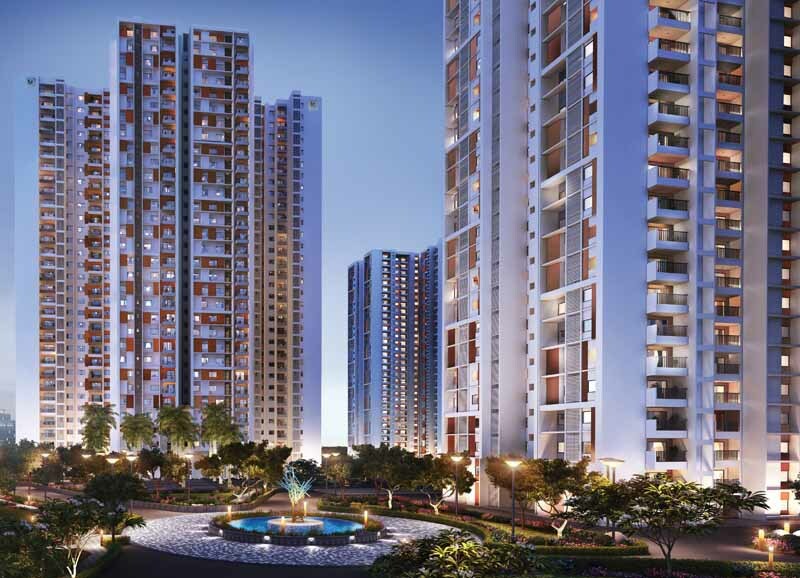 Over the last decade, the Prestige Group has firmly established itself as one of the leading and most successful developers of real estate in India by imprinting its indelible mark across all asset classes. 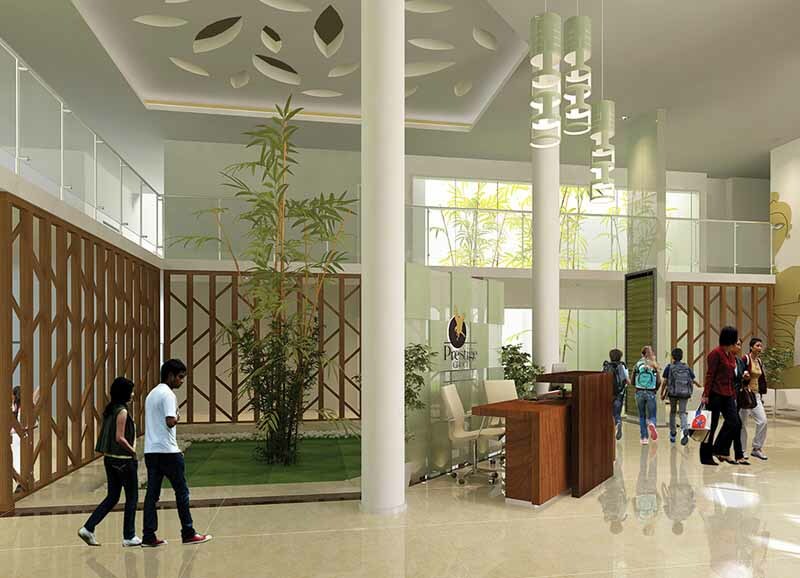 Founded in 1986, the group's turnover is today in excess of Rs. 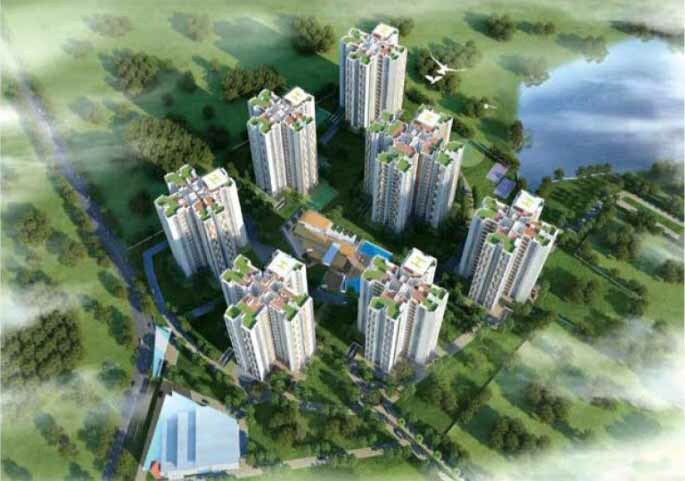 3518 Cr (for FY 15); a leap that has been inspired by CMD Irfan Razack and marshaled by his brothers Rezwan Razack and Noaman Razack. 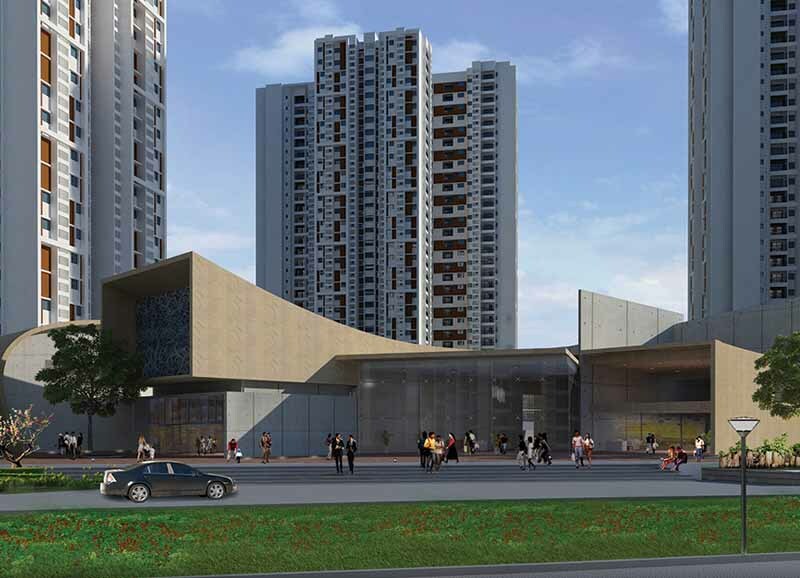 Having completed 199 projects covering over 77.22 million sqft., currently the company has 63 ongoing projects spanning 62.15 million sqft and 36 upcoming projects aggregating to 47.23 million sqft of world-class real estate space across asset classes. 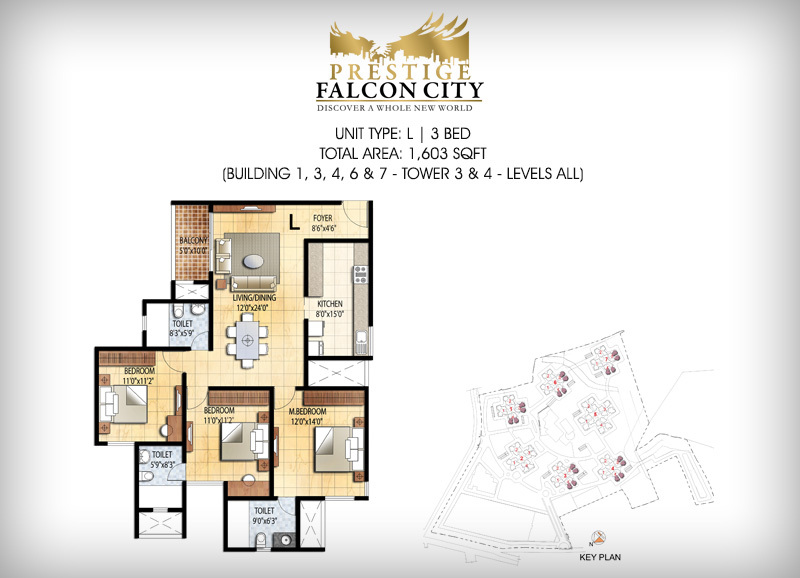 In October 2010, the Prestige Group also successfully entered the Capital Market with an Initial Public Offering of Rs 1200cr.